Serviced Office 88Office is connected with Kota Kasablanka mall, which would bring many benefits, because of its strategic location and easily found by your clients. Kota Kasablanka Mall has a lot of tenants who sells office equipment, so you can easily find the office equipment that you need. 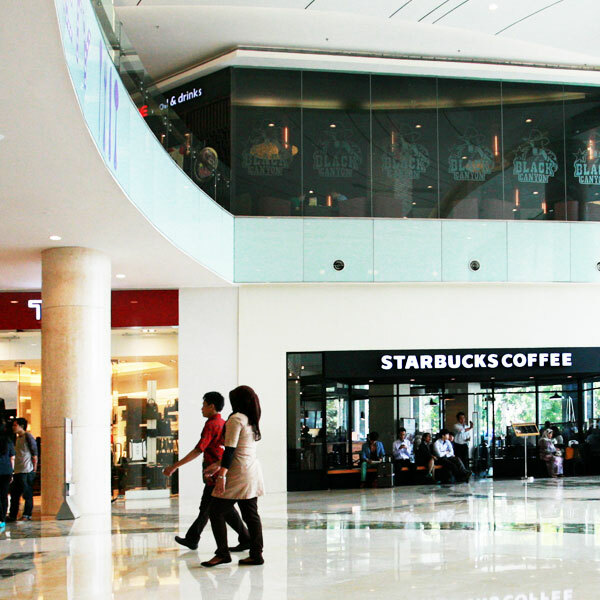 There are many restaurants in Kota Kasablanka mall, from the high level to the low level that you can use to have lunch with your business partner or your co-workers during lunch hour. If you are interested in using Serviced Office 88Office, do not hesitate to contact us.